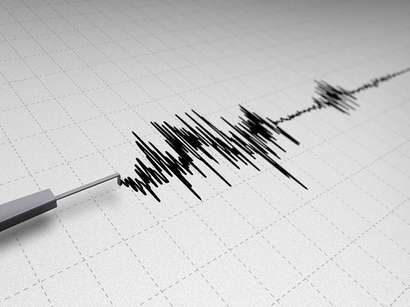 An earthquake measuring 4.2 on the Richter scale jolted Van city of Turkey last night, the Sabah newspaper reported on Thursday. 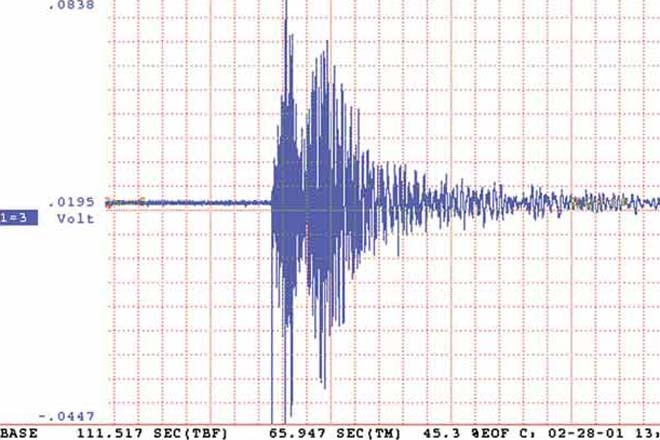 According to data received from Bogazici University Kandilli Observatory and Earthquake Research Institute, the earthquake took place at 5:21 am local time at a depth of about six kilometers. 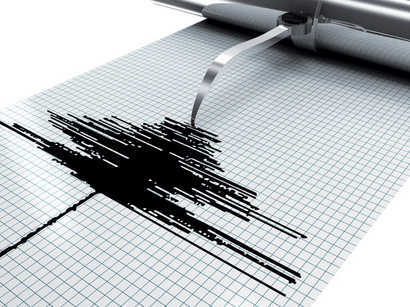 Van Province is shaken by quakes since October 2011. 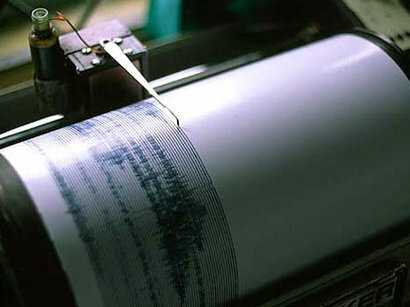 A strong earthquake of 7.2 magnitude struck the city on Oct.23. This was followed by several powerful aftershocks of 5.1-6.1 magnitude in the region throughout the day. Over 600 people died and 4,000 thousands were injured. Some 2,262 buildings were destroyed.